Both athletes and casual sports participants should always warm up before beginning any form of exercise to ensure that the muscles are stretched and ready to perform at optimal levels. Neglecting to stretch can lead to serious injury. Your chiropractor can help with both injury prevention and sports chiropractor treatment in Lake Stevens. With extensive training in chiropractic medical care, you can expect your chiropractor to utilize advanced musculoskeletal imaging and state-of-the-art skill in strength required for specific sports, the best ways for conditioning and top biomechanics. Dr. Johnstone from Johnstone Chiropractic will carefully evaluate, diagnose and treat sports-related injuries and find out the cause behind the problem. A detailed medical and sports history can aid in determining what is wrong and the best way to treat it. 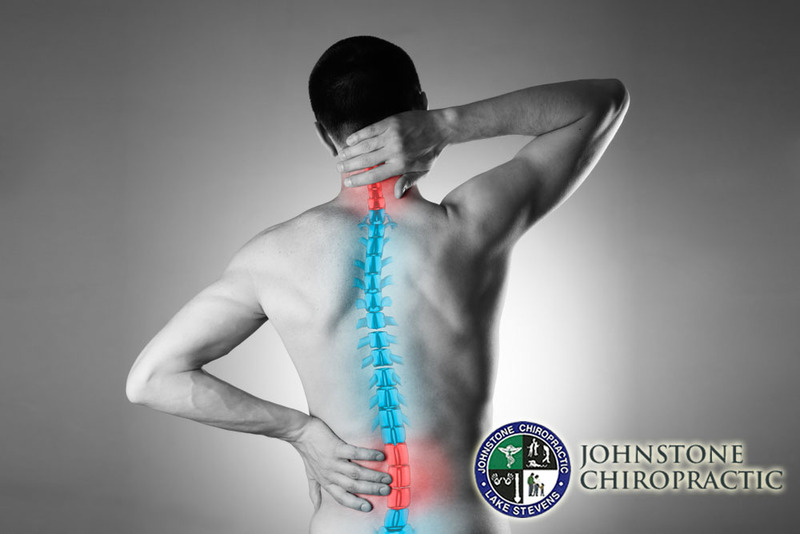 You may find that spinal manipulation can realign the vertebrae to restore the musculoskeletal structure to normal and allow the body to heal itself. Additional methods for chiropractic care may include soft tissue therapy, nutritional recommendations, individualized exercise rehabilitation, joint manipulation and mobilization, lifestyle modification and other strategies to relieve pain and encourage healing. Injury prevention involves learning the best way to prepare for athletic activities and things you should avoid, as well as enhancing your overall performance. Contact Johnstone Chiropractic today at (425) 334-1874 to schedule an appointment for sports chiropractor treatment in Lake Stevens. We specialize in both injury prevention and treatment to help you be the best you can be no matter what activities you undertake. Your body will be optimized for natural healing without the use of potentially harmful medications that have unwelcome and unpleasant side effects or invasive surgery that may not be needed.